Nothing could erase the smile etched on the face of the convict named Rock. 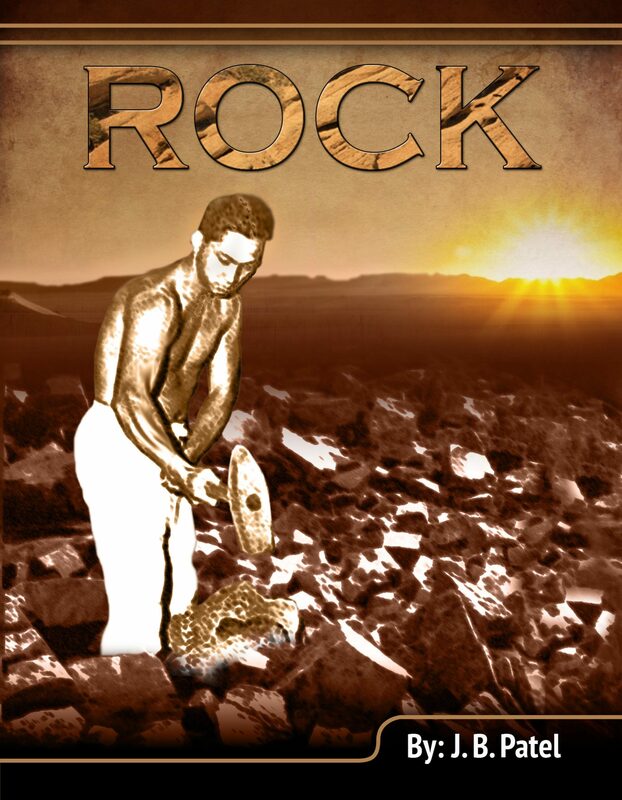 The heat of the summer Arizona sun beating on his bare back, blood trickling from the six-inch bullwhip gash on his back, the sound of a dozen mauls smashing rocks, the dust; all were testament to the deck stacked against him and reasons not to smile. After killing two men amid blazing gunfire, Rock was convicted and sent to Yuma Prison. During his sentence a hired assassin and another died at Rock's hands. After eleven years struggling to retain his smile, with calloused hands and a scarred back he became a free man. Rock was free; but he would find upon his return home the odds were still against him. A greater fight was in the offing with the judge that sent him to prison and who now occupied Rock's home. Once a convict, how would he maintain his smile through the turmoil of finding a woman he could build a life with, only to have her walk away. Throughout his fight to regain what was his, as well as a woman's trust, he creates a strong friendship with reservation runaways and some good-hearted cowboys. In the end he will rely on his friendships during ambushes, gunfights and stampedes to try and take back what was his. Otros ebooks de J. B. Patel.